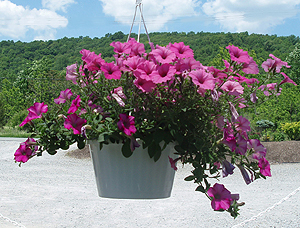 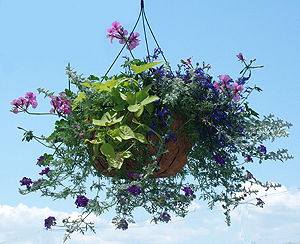 J&G Farms has all the plants you need for your Yard and Garden! 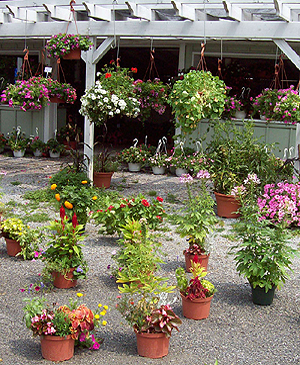 J&G Farms produces most of the plants and flowers that we sell on 50 acres of fertile farmland in Sussex County, NJ. 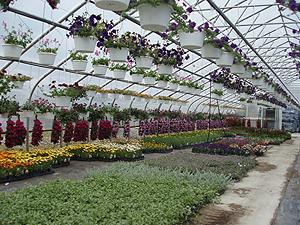 Our Sussex-Wantage Garden Center encompasses over an 11 acres of land and has 11 greenhouses open to the public. 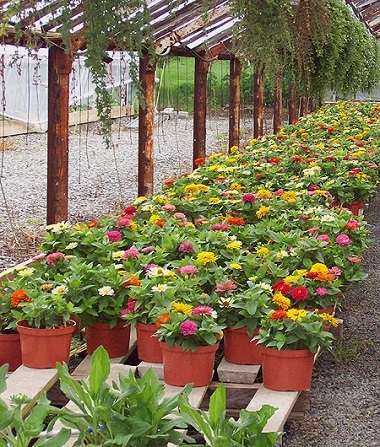 Plants and Flowers grown on over FIFTY Acres of Sussex County Farmland! 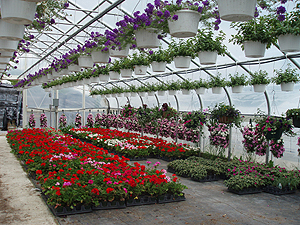 Come see our 'Sea of Mums' in the Fall. 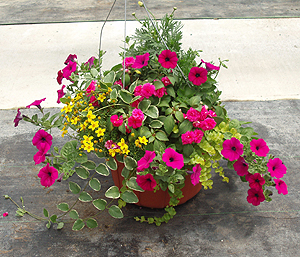 Huge Assortment of Flowers and Potted Plants!